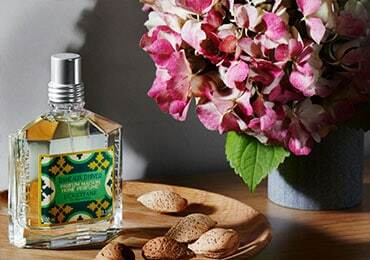 Each of our fragrances tells a story, revives a legend, sings the song of Provence. 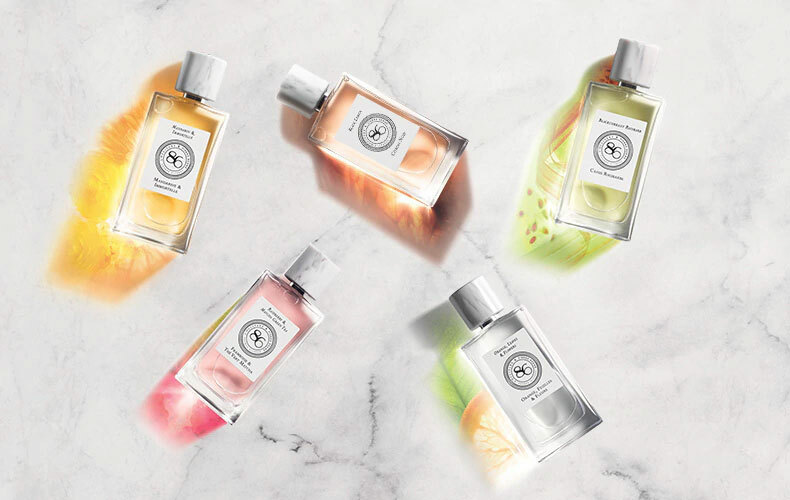 Our wide range of scents include lavender, verbena, neroli and floral notes perfect to suit different styles and personalities, always with a unique touch that embodies the captivating atmosphere of Provence. 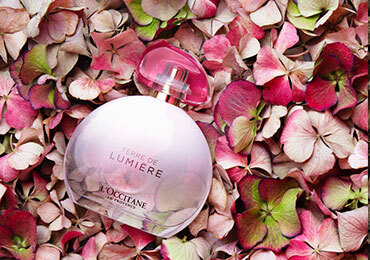 Explore luxurious perfumes for women and men, in addition to captivating fragrances for the home. 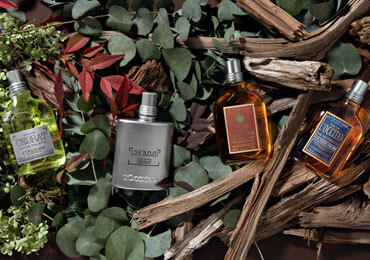 Introducing a fragrance that seems to embody nature's wild and untamable beauty. 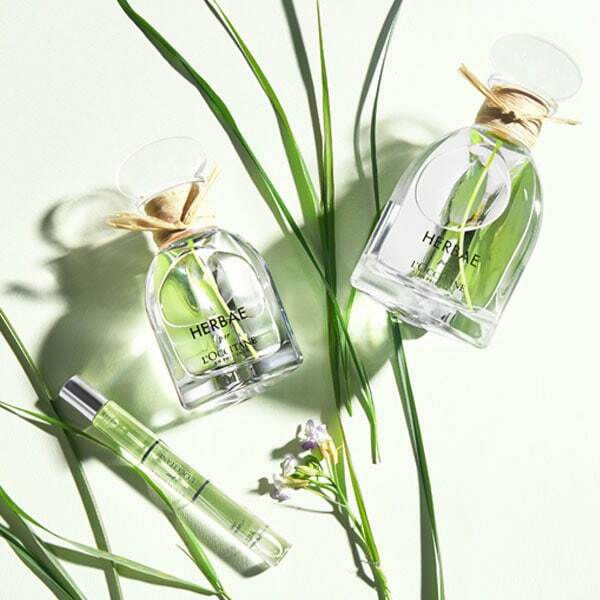 HERBAE par L'OCCITANE was inspired by diving into the heart of the wild and vibrant nature of Provence.